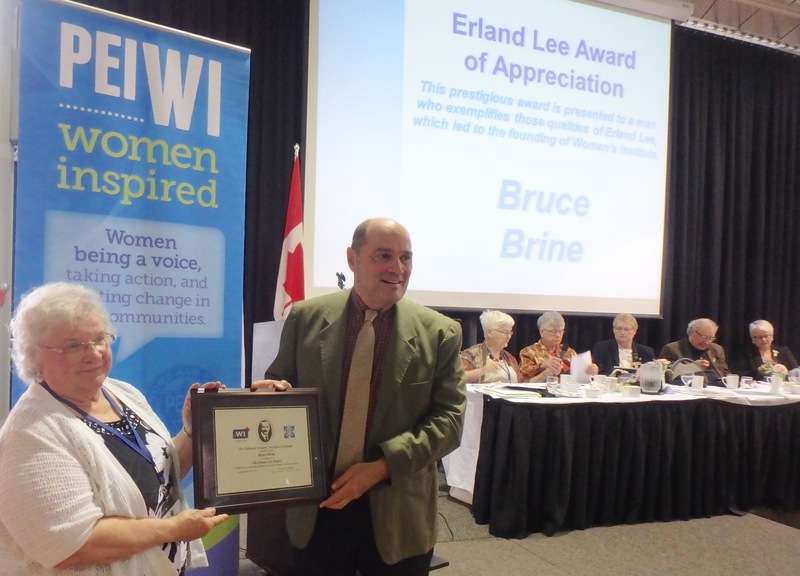 Bruce Brine has been awarded the Erland Lee Award of Appreciation, a prestigious award that is given to a man who exemplifies those qualities of Erland Lee which led to the founding of Women’s Institute. 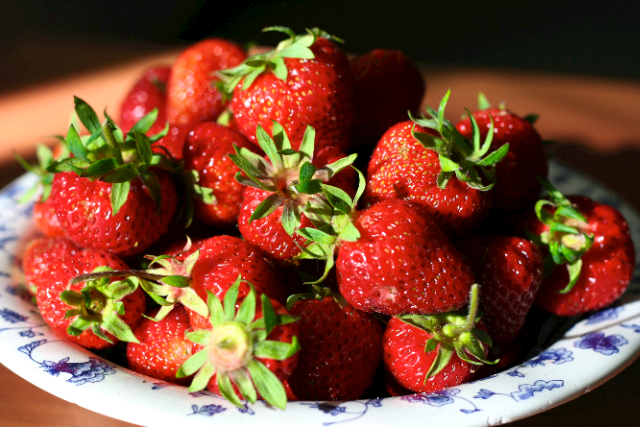 Erland Lee was farmer, teacher and head of a Farmer’s Institute in Stoney Creek, Ontario. He was a forward thinking man and provided the assistance needed to launch the first Women’s Institute that is now found around the world. It is with great pleasure that the Clyde River Women’s Institute is submitting the nomination of Bruce Brine as a candidate for the Erland Lee Award of Appreciation. Since becoming Administrator for the community of Clyde River in 2009, Bruce has given his full support to W.I. activities and endeavours, and he has strengthened the relationship between the Community Council and W.I. as both groups work to enhance our rural community. Each year, in his administrative role, Bruce applies for government assistance to hire a summer student. He then spends many volunteer hours mentoring and training the student in the duties involved in keeping the community’s public spaces – the Community Centre, Park and Pioneer Cemetery – looking their best. In addition to facilitating the Community Council’s and the Women’s Institute’s joint efforts in maintaining the outward attractiveness of our community, Bruce has been instrumental in assisting the W.I. in obtaining funding from provincial and federal sources for infrastructure upgrades to our Community Centre. 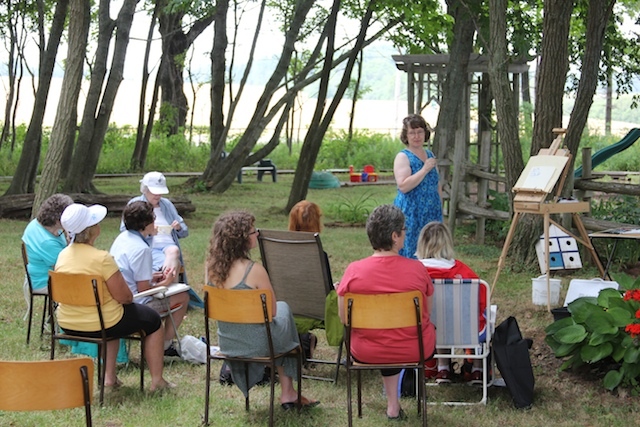 Since 1973, the Centre has been owned and managed by the Clyde River Women’s Institute. The addition of insulation, a new furnace and energy efficient windows has made the former schoolhouse a comfortable site for Institute and community events, and the improved air quality is beneficial to the community museum that is being developed in the basement of the Centre. Bruce’s help in achieving these improvements to our building has been invaluable. As well, Bruce is generous in volunteering his considerable technical expertise to historical lectures, watershed presentations and private functions at the Centre. Bruce Brine has certainly made an outstanding contribution to the Clyde River’s Women’s Institute as we strive to fulfill our national aim to promote women, families and communities. His name will also be forwarded for the Canadian Erland Lee Award. Editor’s note: On behalf of the Friends of Clyde River and our website audience, we congratulate you on this award. Bruce has worked oftentimes behind the scenes over the years as Community Administrator. Bruce, you have done an exemplary job of running the community’s business and it’s your time to shine and receive the recognition that you so richly deserve. 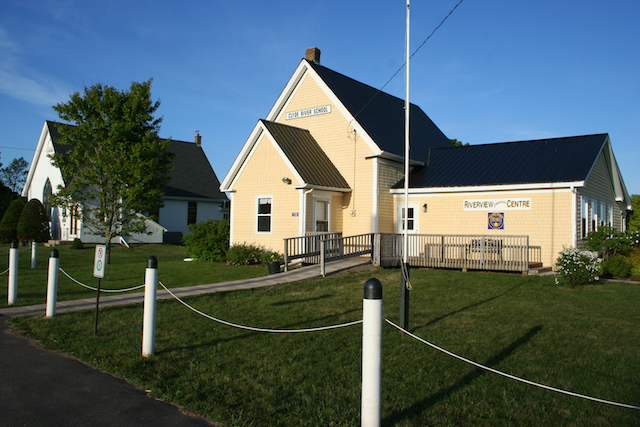 In 1972 the Clyde River Women’s Institute purchased the 152-year-old school house in that community and began the long task of renovating it into a community centre. The original school house had only one room, and in 1964 a second room was added. The goal of the W.I. members was to upgrade and maintain these two rooms and have the building serve the community in many capacities. Jean MacLean and Neila MacKinnon, both W.I. members, were involved with the renovations over the years. They talked about the work and the many needs it has filled in the community. The two women, obviously proud of the fresh, new look that the W.I. has given the building, noted they lowered the ceiling in the old section and took out a hatch that led to a clay basement. 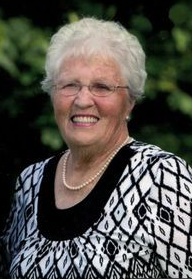 “We then had a cement basement poured.” said Mrs. MacKinnon. The cloak room for the girls was renovated into a small kitchen, and later a large addition to that kitchen was constructed. Recessed lighting, paper, paint, curtains and pieces of furniture were all part of the many additions that made Clyde River Community Centre the central gathering place for special events. The old “Clyde River School” sign has been left on the building as a matter of heritage. There renovated building was aptly named Riverview Community Centre. Behind it flows the Clyde River and a picturesque view of the river can be seen from the grounds and most windows inside the building. Mrs. MacLean explained that there had been a hall in the community, but noted it was too run-down to be bothered with. It had been torn down and moved piece by piece to another location and used for a barn. Furniture in the old hall, which had been purchased by the W.I. was moved to the new community centre. Fixing the grounds was also part of the W.I. project and much landscaping and planting had to be done. Shrubs and flowers were planted, a flag raised and the centre was ready for operation. Now with the community using the facility for teas, anniversaries, picnics, Christmas parties, children’s functions, and community showers, the W.I. feels its work has been worthwhile. They are still in the process of paying for the many renovations and will hold an auction sale on September 10th beginning at 6 p.m. Both women noted that donations are needed for the auction and they will take almost anything. Future plans for the centre will mean finishing the basement so it can be used as gym area. The W.I. of Clyde River will be working on that over the next year or two and looking forward to seeing the completion of this project.